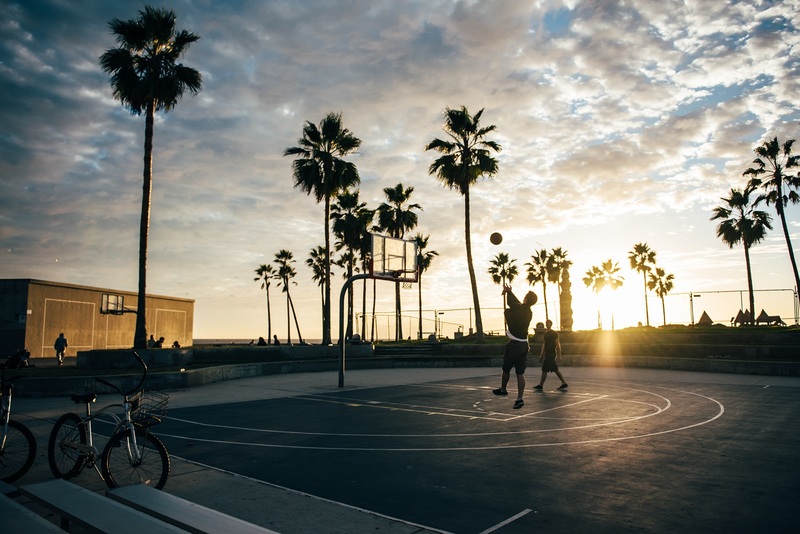 With increasing urbanization of our communities, we are continuously seeking new ways to provide outdoor spaces and activities for the residents. 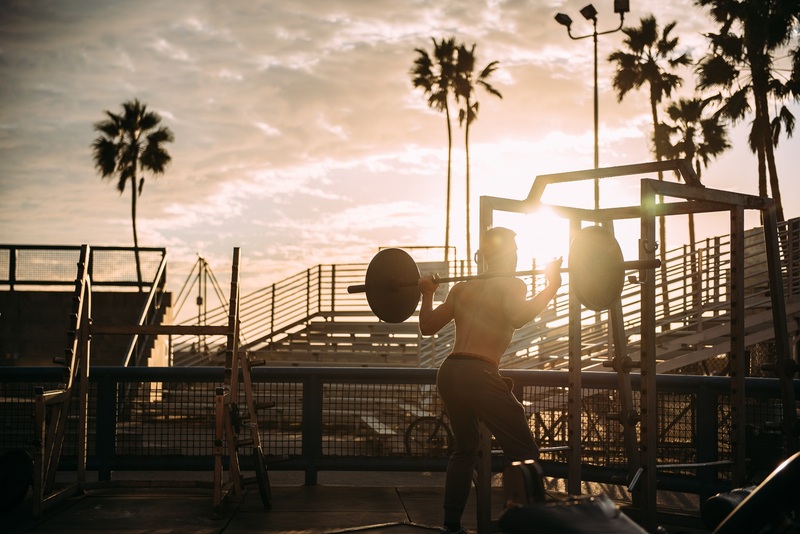 Outdoor exercise is an option that for many seems ideal. 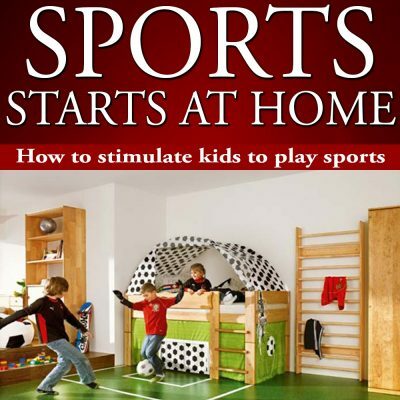 Outdoor playgrounds are not merely a place for kids to let off steam or hang out. Rather, a fun, safe playground environment stimulates children’s minds and allows for their cognitive, physical, and social development. Health awareness campaigns and disease prevention programs can empower individuals to make healthier choices and reduce their risk of disease and disability. At the population level, they can eliminate health disparities. 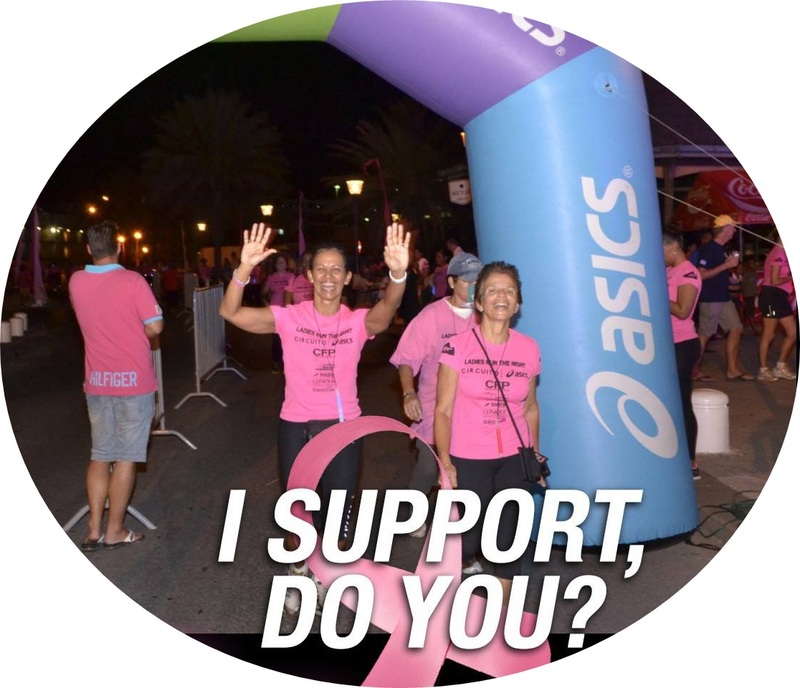 Ladies Run the Night is a running/ funwalk concept that brings the woman of the Caribbean together to share their passion for running and sport and being the first ever single female night run/walk. 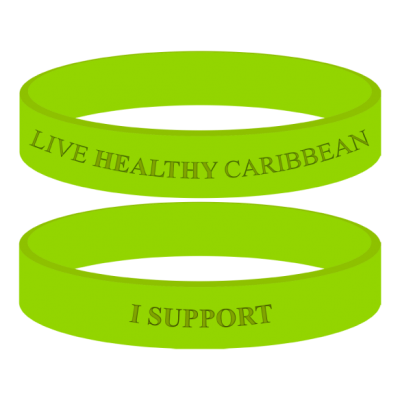 This concept will be used to make ladies aware about running and about the cause that Live Healthy Caribbean Foundation choose to support with this annualy event. 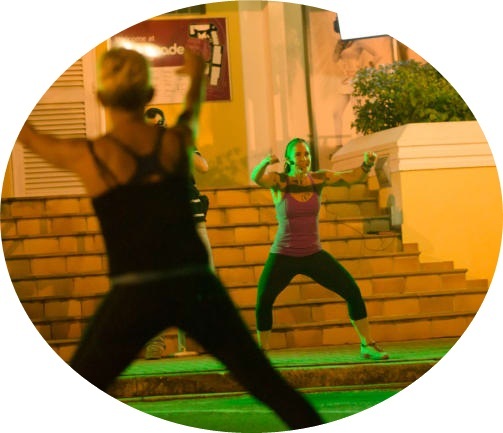 A free 1 hour filled with energy and fun workout in the streets by a local fitness specialist on your island. Every first Wednesday of the month. This event is brought to the community to motivate people to move, there are no excuses because it is free and only just one hour per month. A great community fitness event for all levels, all ages and sexes. Join the movement, you only need you, a bottle of water and we bring the coach and music. 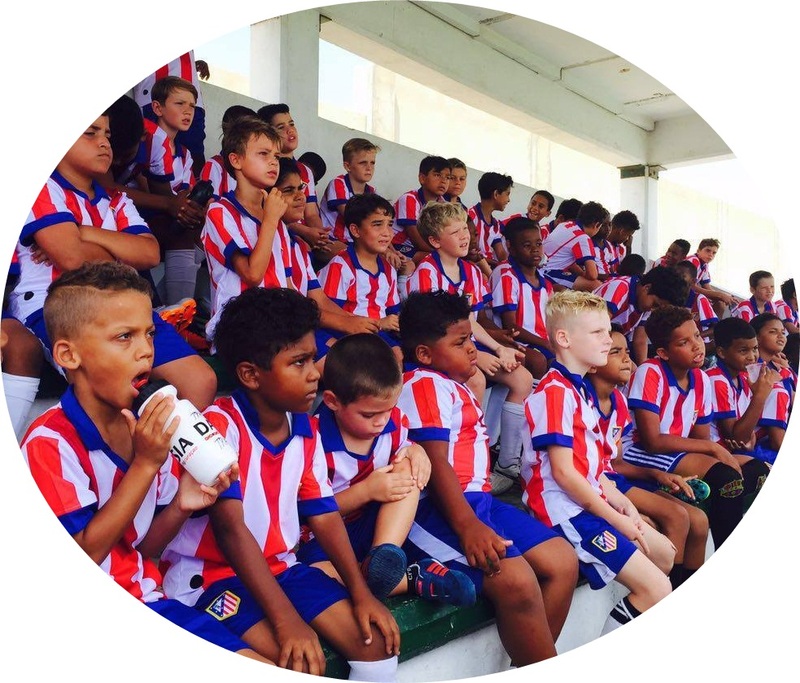 This is our annually soccer camp for players from 4 – 16 years old. Always in the last week of July so you can plan your holiday around it. This soccer camp is for all levels because we divide the groups by age and levels so it is for all players who love to train like a Pro. 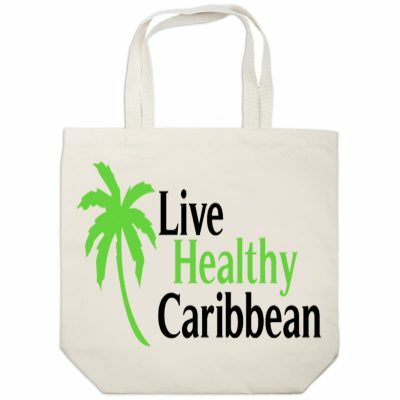 We look for talented and passionate individuals as everyone at the the Live Healthy Caribbean Foundation has an important role to play in achieving our mission. 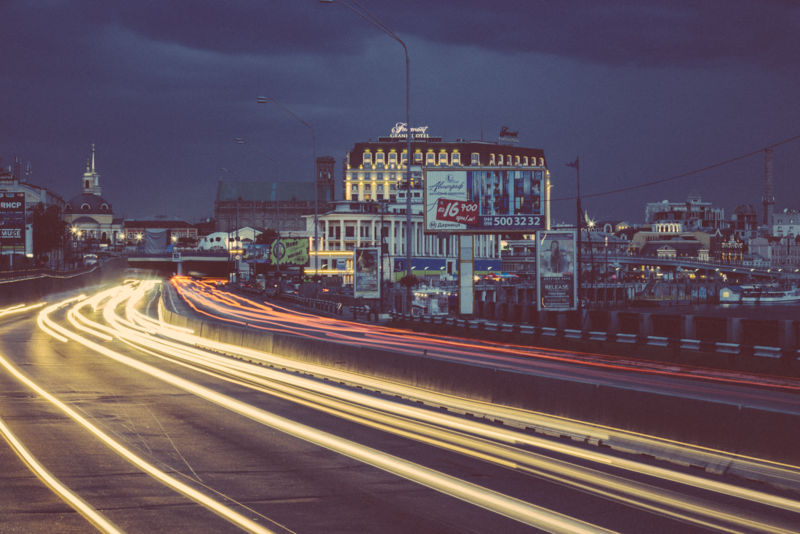 In return, we can provide you with rewarding opportunities and the chance to share in our success.